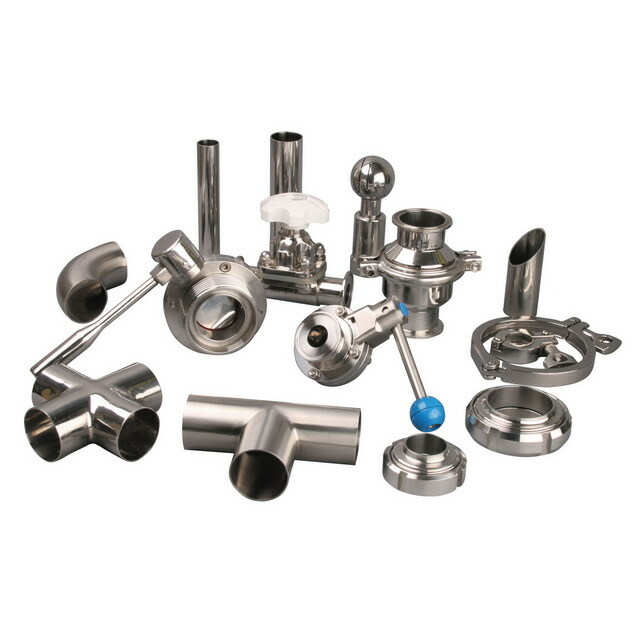 Maxpure Stainless supply a full range of stainless steel hygienic ﬁttings and valves for use in the food, dairy, beverage and brewery industries. Fittings are available in a variety of fitting types (RJT, SMS, DIN, IDF & Triclamp) with sizes from ½” - 12” meeting 3A Sanitary Standards. 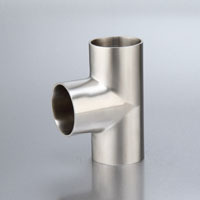 Maxpure Stainless now offers High Purity BioPharm Fittings. 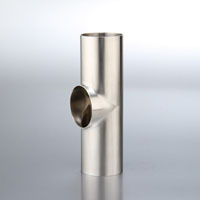 BPE fittings are all manufactured to meet the latest edition of the ASME BPE standard. 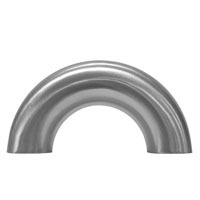 Sizes available from1/2" to 4" in both weld and clamp ends. 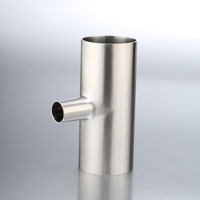 Fittings are individually capped and placed in resealablebag complete with material certification.